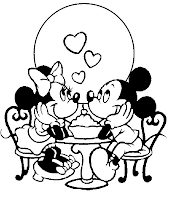 Be part of the Disney special printables for the valentines day presenting various cartoon characters to scatter spirit of love through their couple pair which has win hearts of millions on television. Just like Mickey-minnie, Alladin-Jasmine and more. 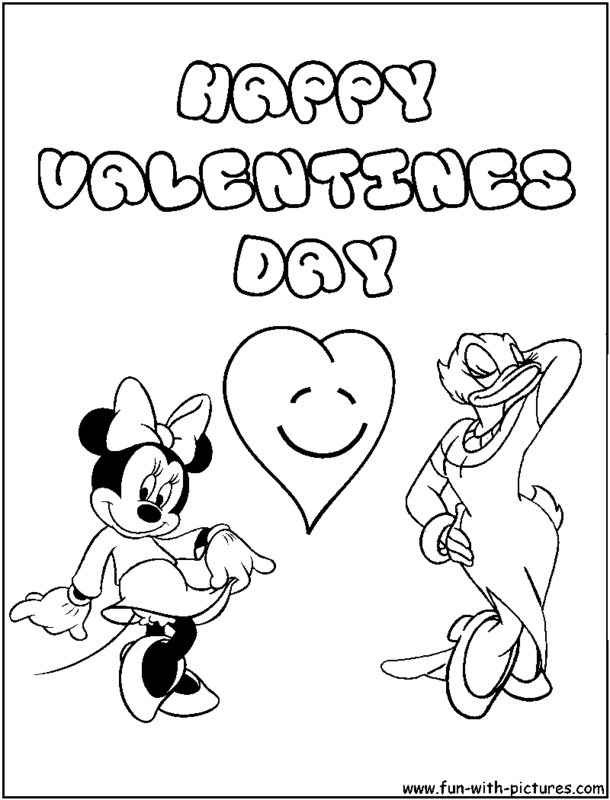 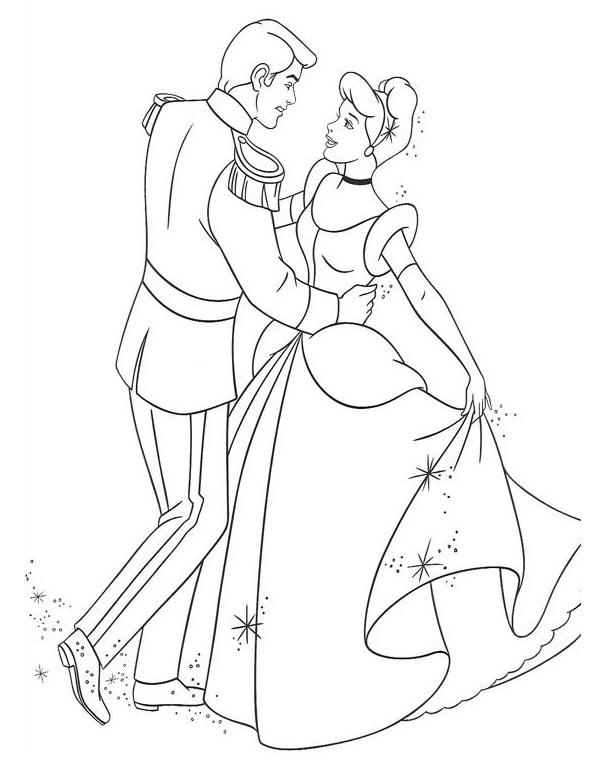 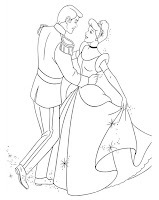 So watch out these Disney Valentine Coloring Pages to color them with your choice.